If we look at the UK alone we have around 700 million light bulbs that are used. Only a really small portion of these are LEDs. The LED bulb comes with great advantages when compared with the regular incandescent bulb. 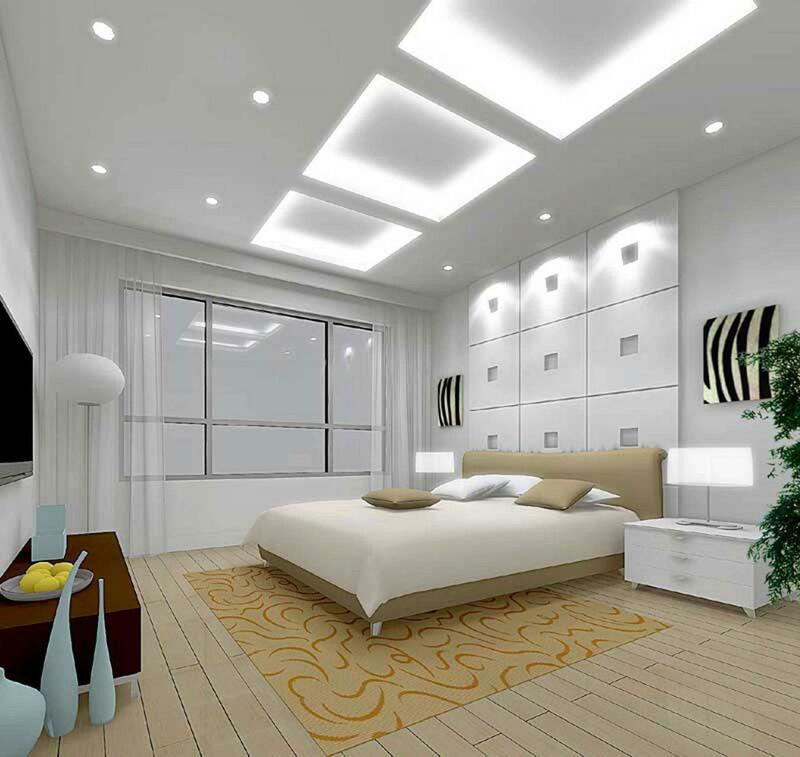 Swapping the current light bulbs with LED lighting is a very good idea because of the various advantages that appear. Here are those that are the most important and that should be considered by every homeowner. LED bulbs are going to usually use around 90% less energy. You can actually replace the regular 50W light bulb with a similar size 5W LED bulb. 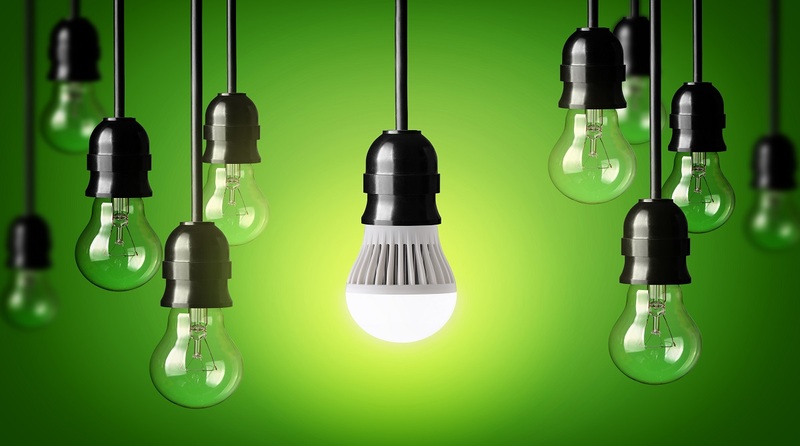 LED lights simply have lower waste heat so the energy savings that appear are very high. By replacing just 5 50w light bulbs in your home (the average home has over 20), you can save close to $14 per year just on electricity alone. Home halogen spotlights often blow. In many cases homeowners simply have to replace way too often so frustration comes in. LED lights are going to last around twenty times longer. LED lighting does not rely on filament that is going to get thin fast and pop. The regular incandescent bulbs are going to produce warm light. That is the light we are all used to and we grew to like it. When looking at the LEDs, the number of choices available becomes much larger. You can get exactly the same light but you can also get something else, different than the regular options. This is going to help in many modern interior designs where different colors are used. LED is going to use less energy. LED bulbs can be recycled. Few people know this but the regular CFL bulbs will include mercury. Disposing becomes complicated. LED bulbs are consistently growing in popularity and a reason why this is true is that almost all light fittings in your home can be replaced with the use of a good LED equivalent. Initially we did not have many LED fittings available. Now you can choose out of a wide variety that is useful for various different purposes. Most homeowners these days have an old energy saving light style installed since during the nineties this was highly recommended and government incentives were even offered. These are better than the incandescent light bulbs but reaching full brightness is something that does take some time. In many cases you will have to wait around 2 minutes before sufficient light appears. The LED lights are not like that. Instant lighting becomes available. Last but not least, LED bulb prices are constantly going down. For instance, around 3 years ago one bulb cost around $20. Now prices went down to just around 30% of that price. Replacing bulbs with LED bulbs is becoming cheaper every day. Combine this will all the other facts we mentioned above and you can clearly see why so many want to use LED bulbs right now.